 Organizationally, TEDxTucson is a grassroots, 501c(3) nonprofit in Southern Arizona. The TEDxTucson staff are professionals in their fields who give their time voluntarily. All speakers and entertainers take part on a no-fee basis.  Together, we strive to make the ideas and innovations presented within our regular TEDxTucson gatherings accessible to the widest possible cross-section of our community. That same inspiration grows exponentially by becoming a part of a live TEDx event! We invite you to help drive the Tucson Valley idea revolution and instill that same inspiration in others through volunteering at TEDxTucson. Speakers come from all walks of life, disciplines, and industries within or beyond Tucson, but what they all have in common is an idea and the passion to share it. Everyone has a life story to tell, but we’re not seeking.